Each September, the ships of the Disney Cruise Line decorate for Halloween on the High Seas! One special event on these special sailings is Mickey’s “Mouse”Quarade Party. Guests are encouraged to dress up in their favorite costumes. The party starts with trick or treating! Kids and adults are given trick or treat bags. 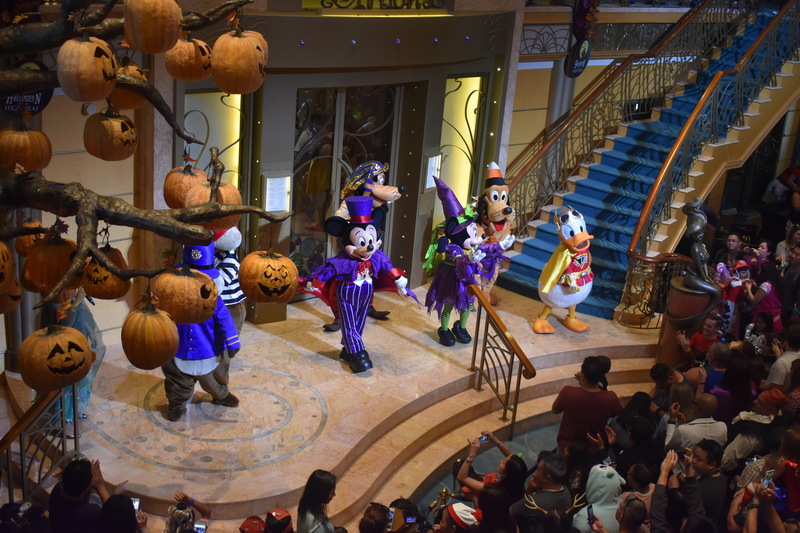 All around the mail lobby area cast members set up trick or treat stations. After trick or treating, the characters come out for a dance party! 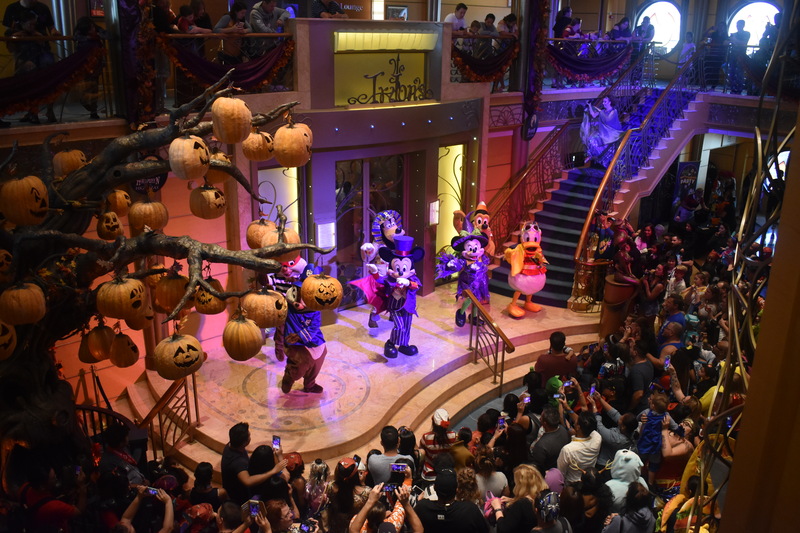 Mickey, Minnie, Donald, Goofy and friends stop by to lead guests to dance to our favorite spooky holiday favorites. They dance on the stage, then they mingle in the crowd and dance with party goers. What a fun way to celebrate the holiday in a way only Disney could! This special event can be experienced on select Disney Cruise Line sailings in September and October. 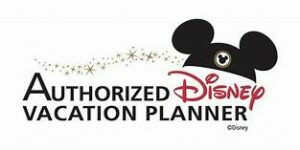 Let us help you plan your next Disney vacation! Contact me today at amy@mainstreetmagicllc.com.